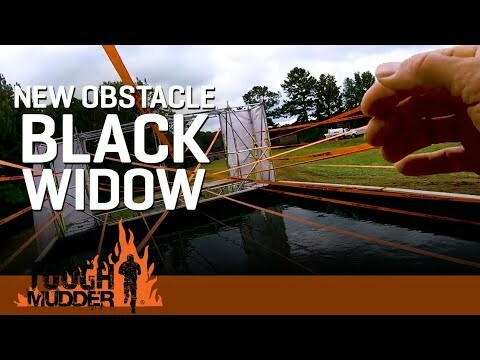 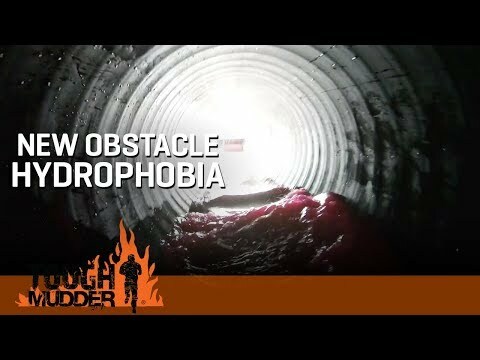 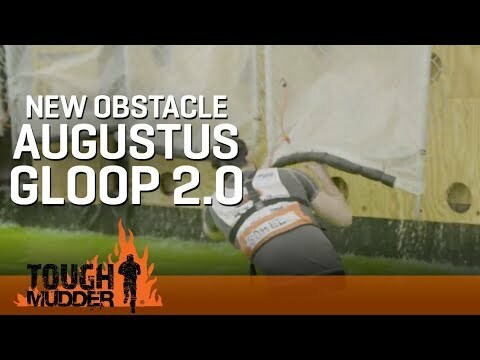 Welcome to the Biggest, Baddest, Most Epic obstacles in the industry. 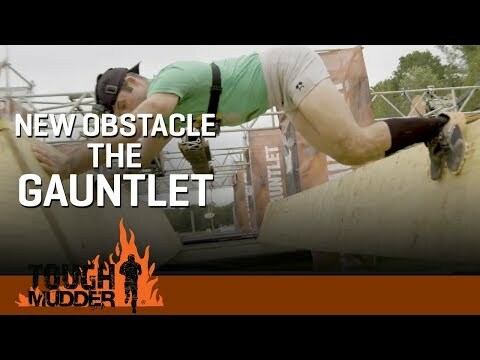 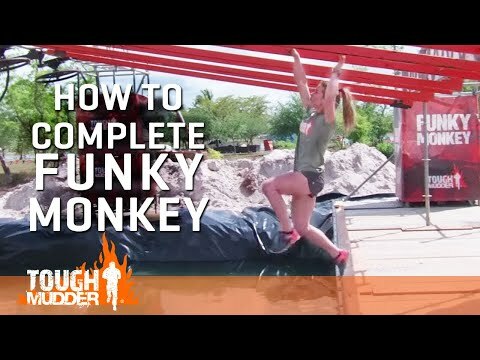 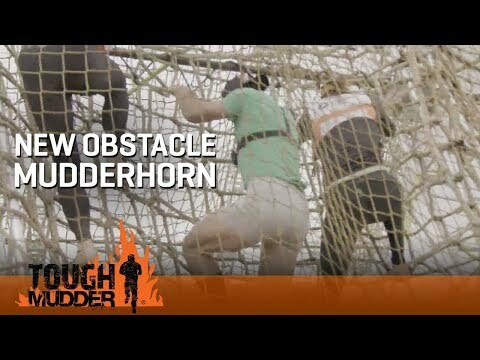 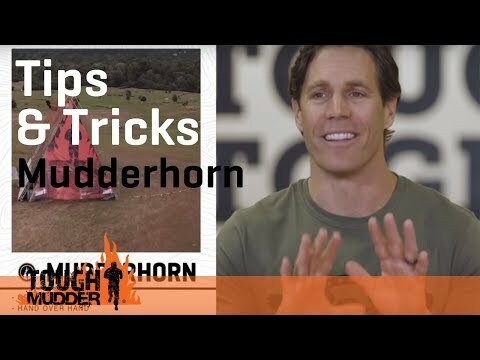 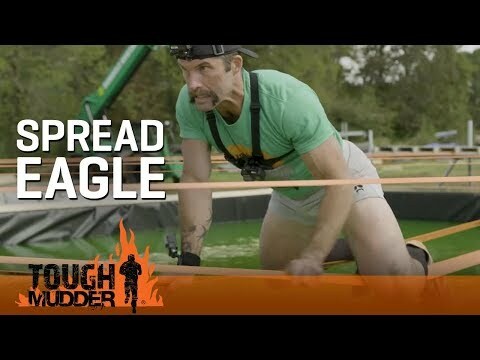 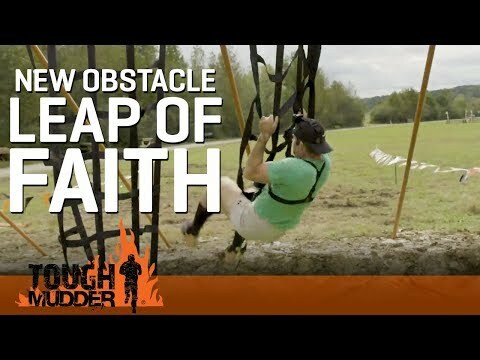 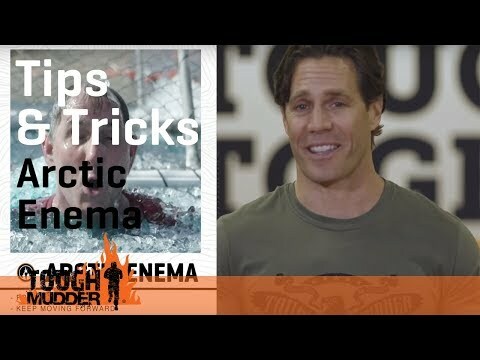 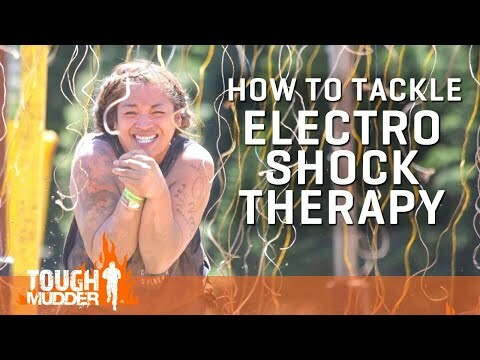 Year after year the obstacle-obsessed engineers at Tough Mudder work feverishly to make the impossible possible, and bring Mudders around the world the best obstacles in the game. 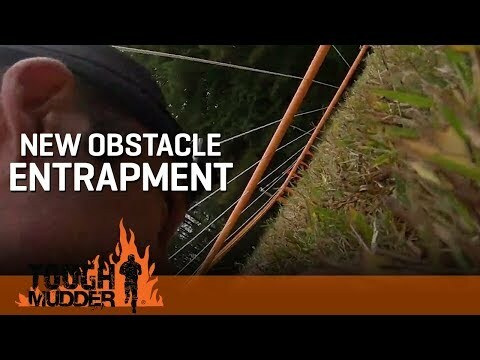 2019 is no different, with an explosion of 10 new or updated obstacles on every course. 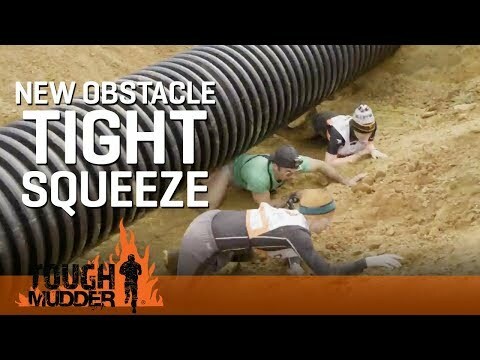 From tight spaces to high places, every course is locked and loaded with chances to conquer your fears, find your best, and experience the very best obstacles on the planet.